Dimensions 0.50 by 5.25 by 8 in. Written most probably in the sixth century B.C. 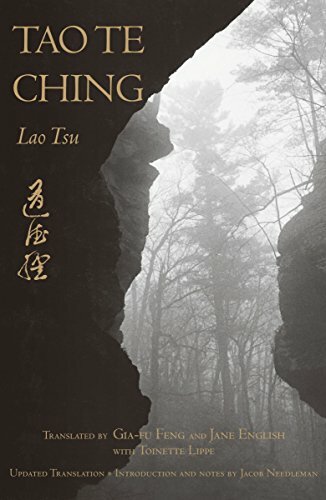 by Lao Tsu, this esoteric but infintely practical book has been translated into English more frequently than any other work except the Bible. Gia-fu Feng and Jane English's superb translationâthe most accessible and authoritative modern English translationâoffers the essence of each word and makes Lao Tsu's teaching immediate and alive. This edition includes an introduction and notes by the well-known writer and scholar of philosophy and comparative religion, Jacob Needleman.